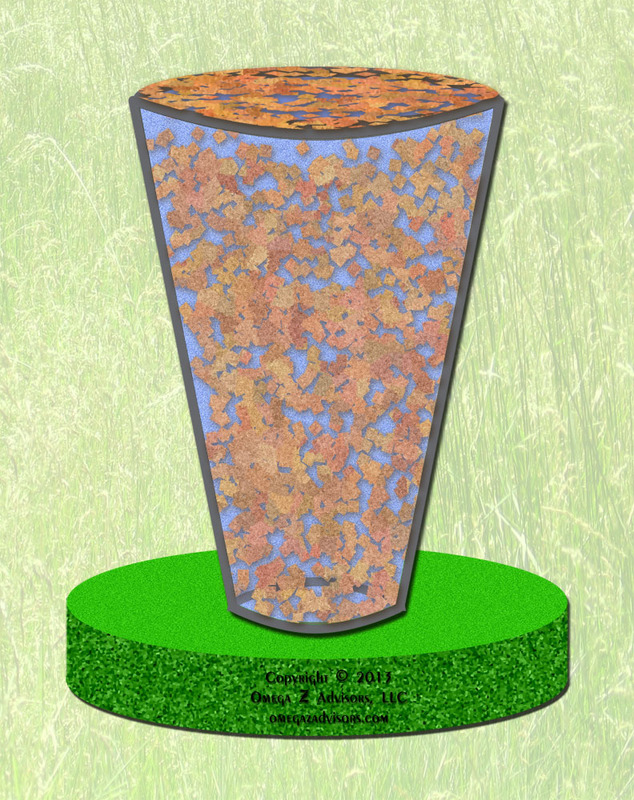 The analogy of sand in a glass shows the gaps statistics leave when they describe reality. If you don’t like the rules, change them. The article, “Boundary Problems” [The Economist, August 3, 2013 edition], reports that the United States “has changed the way it measures GDP.” More importantly, the article summarizes the history and depth of this statistic’s arbitrary nature. The questions it poses serve as a problem-solving primer on attacking any business statistics to uncover hidden problems and solutions. When we write down a problem to solve, attacking definitions is a great idea. Attacking the origins of statistics is essentially the same thing when we attack the assumptions defining them such as what, how, when and where to count. Their arbitrary birth comes from the fact that someone has to make these assumptions. Once we shake the foundations of these assumptions, we take on a different perspective, thus creating problem-solving opportunities. This happens because just as no set of sporting statistics can capture the reality of a sporting event, no set of business statistics can do the same for a business. Statistics perform their quantifying job by ignoring parts of reality. Within these statistical voids defining our problem are solutions. If you fill a 12-ounce glass with fine, playground sand, even though it looks full, you can add about 4-5 ounces of water. This serves as a metaphor for the illusionary fullness statistics often present us and for the hidden solutions in their gaps. Then, we ask, What tangibles and intangibles are missing? Since numbers naturally attract us, we tend to focus here. So, let’s ask, What’s the most vital immeasurable of our businesses? We just found a statistical gap filled with solutions.